Retro Emblem Rocket Takes Off In A Circular Ribbon With The Inscription.. Royalty Free Cliparts, Vectors, And Stock Illustration. Image 85126991. 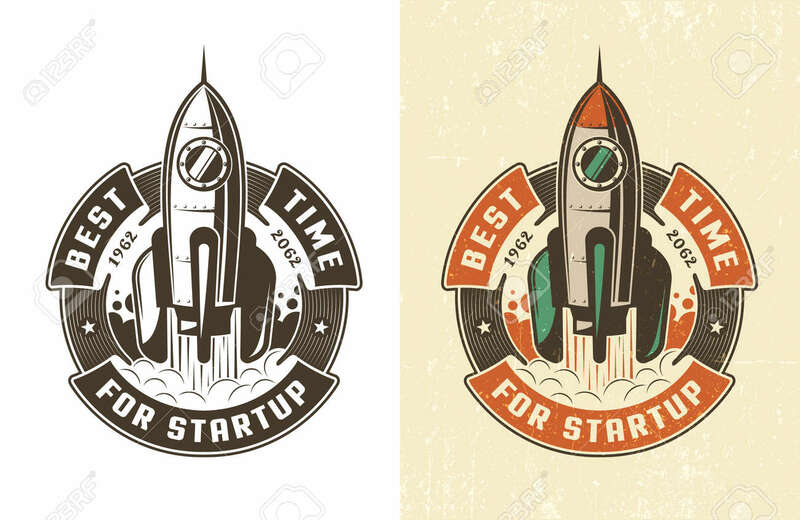 Vector - Retro emblem rocket takes off in a circular ribbon with the inscription is the best time for a startup. Worn texture on a separate layer and can be easily disabled.